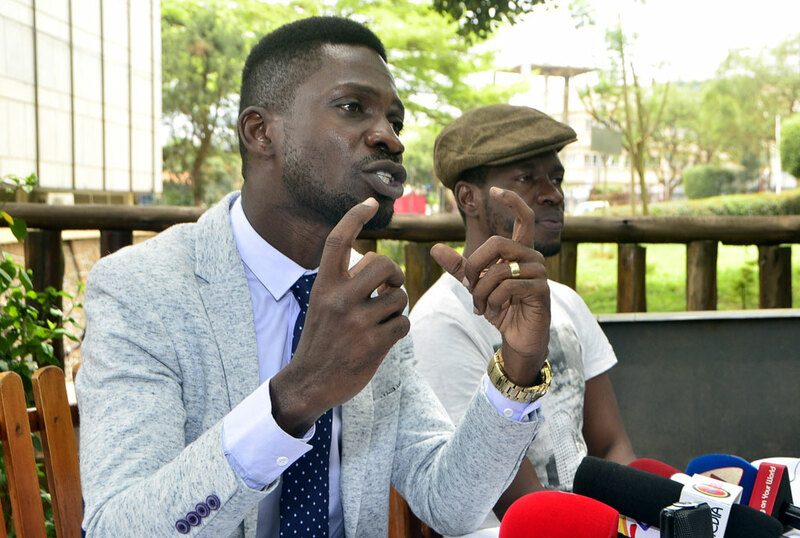 Police have arrested five residents of Kamwokya for protesting the detention of Kyandodo East MP Robert Kyagulanyi alias Bobi Wine. 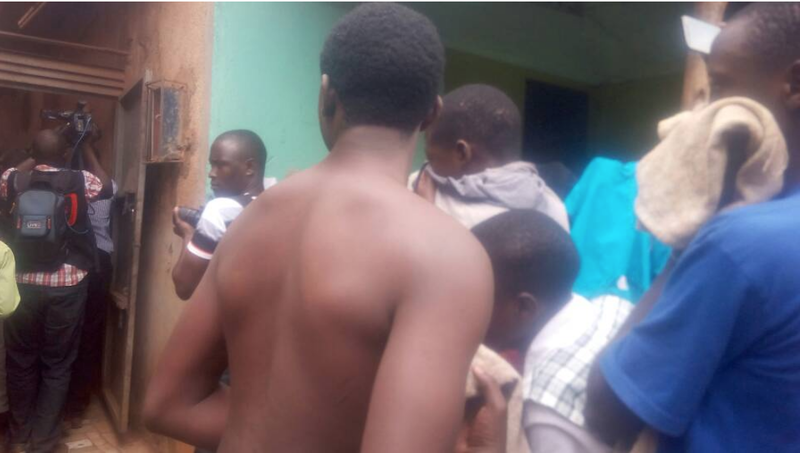 The Resident Police Commander for Kampala East Micheal Musani Sabbina says the five suspects are going to be charged with illegal demonstration and unlawful assembly. He says police were able to calm the situation which had turned rowdy, and vow to camp around Kamwokya until further notice. Police had earlier fired tear gas and rubber bullets to disperse the residents who had turned rowdy.